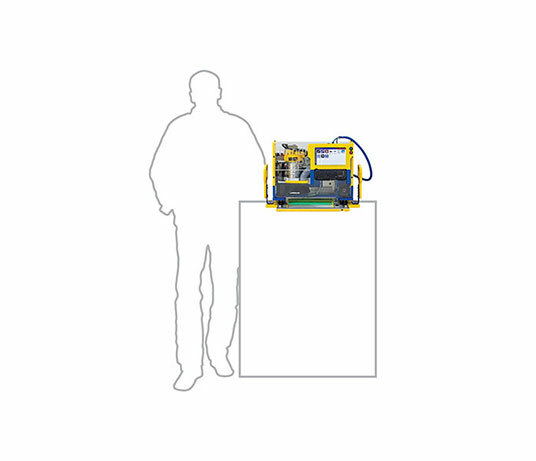 We want our customers to be as productive as possible with their tools, and we are committed to providing them with outstanding and continuing support as they work with their ShopBots no matter the application. 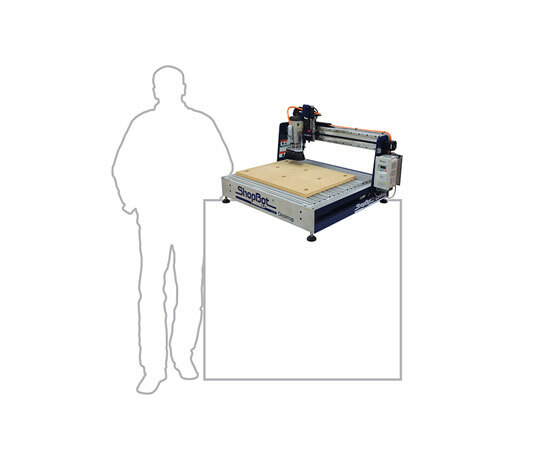 Multi-axis capability at a surprisingly affordable price. 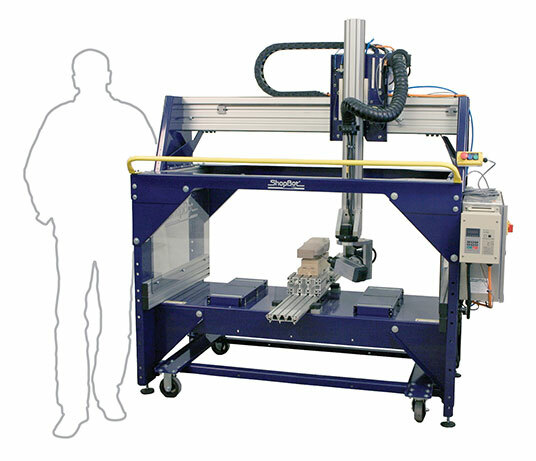 Its wrist-like spindle head is another demonstration of our technology leadership. 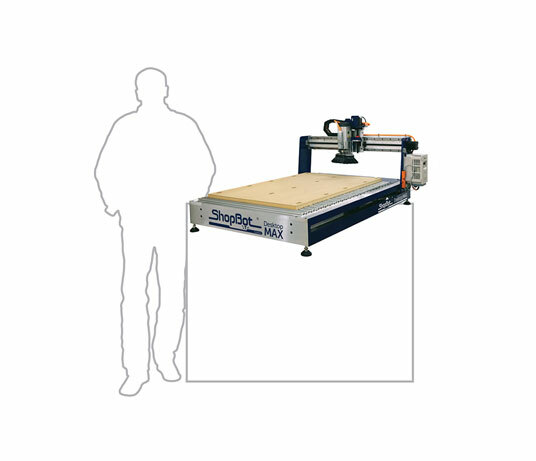 This CNC tool delivers industrial power, precision, and repeatability in a workspace as small as 16 square feet. A 36” x 24” work area with 2 bed options, including a removable tool bed. Runs on household power. A 24” x 18” work area with 2 bed options, including a removable tool bed. Runs on household power. 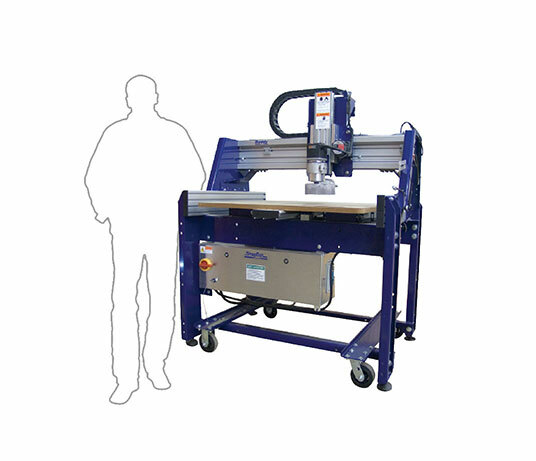 The innovative CNC power tool you can take anywhere and run from any WiFi-enabled device.